Evict Your San Fernando Valley Tenant. Glendale Eviction Attorney: Evict Your Tenant! Need a Glendale eviction attorney to help you in evicting your Glendale tenant? We assist landlords only with tenant evictions. This law office assists landlords only in Glendale eviction cases. We will guide you through the Glendale eviction process and assist you in removing your tenant. 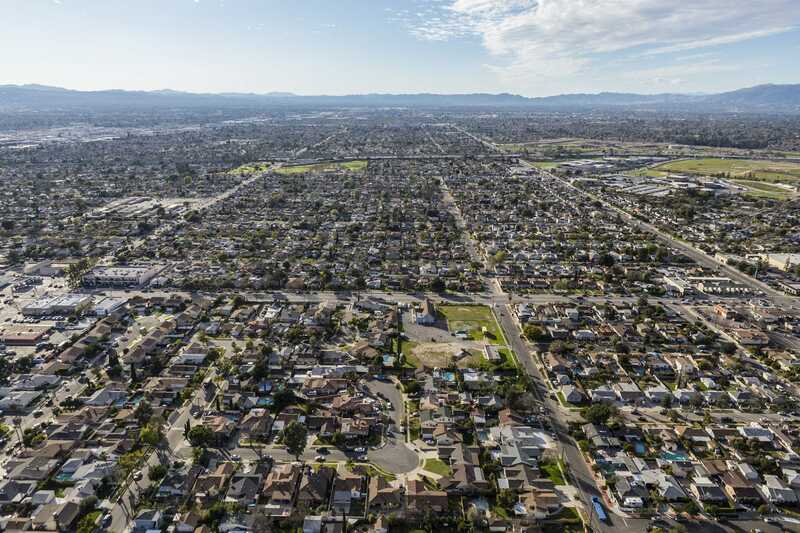 We represent landlords in both residential evictions and commercial evictions throughout the Glendale and surrounding communities including the entire San Fernando Valley. We will draft and create your termination notice against your tenant in Glendale (i.e. 3 day, 30 day, 60 day notice). Our professional process server, who is local to the Valley and knows the area well, will serve it on your SFV tenant (usually the same day or next business day). Flat fee for representing the landlord with a non-contested unlawful detainer (eviction) case in Glendale. Up to 3 serve attempts are included in this rate in the SFV. Court costs extra. Contact us for additional details and to begin your case. Eviction cases in Glendale generally begin when a Glendale tenant owes a landlord money due to unpaid rent, the violation of a term of the rental agreement, or simply when the landlord no longer wishes to rent the unit. The Glendale tenant is served with a termination of tenancy notice by our local, Glendale process server. If the Glendale tenant fails to move out by the expiration date specified in the termination notice, then a lawsuit is filed against the Glendale tenant. This lawsuit is known as an unlawful detainer. Hire us as your Glendale eviction attorney today! Why choose us as your Glendale eviction lawyer? Find out! Is your property outside of the Glendale? We may still be able to help with your eviction. We represent landlords with evictions in these geographic areas including the entire San Fernando Valley. Glendale evictions can be tricky for landlords. Even the slightest error in paperwork can cause substantial delays, money, and stress to the landlord. The Law Office of David Piotrowski has a great success rate with Glendale eviction cases. Hire us to evict your Glendale tenant. But please remember, we represent landlords only. If you are a tenant in Glendale, we cannot assist you. We evict Glendale tenants. Why do you want to evict a tenant in Glendale? Have you attempted to evict the Glendale tenant previously? Is the Glendale tenant behind in the rent? Does the rental property contain any habitability concerns that may serve as a defense to the Glendale tenant eviction case? Has your Glendale tenant filed any complaints with any government agencies? Does your rental property contain any illegal construction, which may hinder the ability to evict the Glendale tenant? It will suit you best to prepare for your free consultation with a pen and paper and answers to all of the above questions. The Glendale tenant eviction process is not an easy one, so the more information you provide at the beginning of your case, the more likely it will be to successfully evict the Glendale tenant from your property. Contact us to receive your free Glendale tenant eviction consultation. We are a full-service Glendale eviction law firm representing landlords only with tenant eviction cases in Glendale. We believe you will be very happy when you hire us to become your Glendale eviction attorney – just look at our reviews! Did you know that we offer a $99/month legal service plan for landlords? With this plan, you have access to our entire landlord/tenant form library, plus easy access to a landlord attorney at your fingertips. You also receive a free copy of the landlord best practices book and a 5% discount on attorney fees.